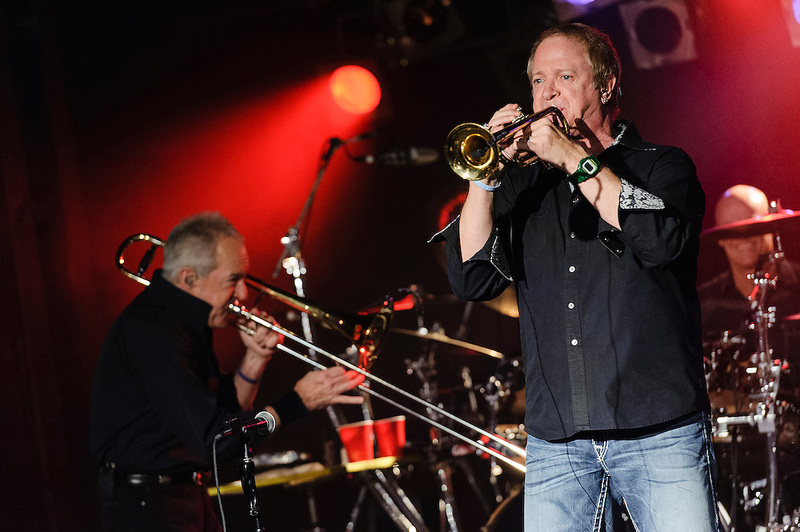 Photos of the rock band Chicago performing live for Musicians On Call's benefit concert at B.B. King Blues Club, NYC. November 19, 2012. Copyright © 2012 Matthew Eisman. All Rights Reserved.